Screening mammograms for women ages 40 and over. Available for those under 40 with a provider referral. To schedule an appointment call 877.581.6266. Plan to arrive 15 minutes prior to your appointment, and be sure to bring the following items with you. 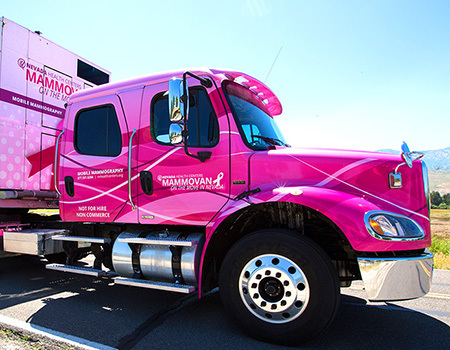 The Mammovan is closed from noon to 1 p.m. for lunch.